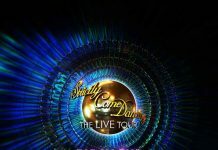 Strictly Come Dancing 2017: Aston Merrygold is the eighth celebrity contestant confirmed! 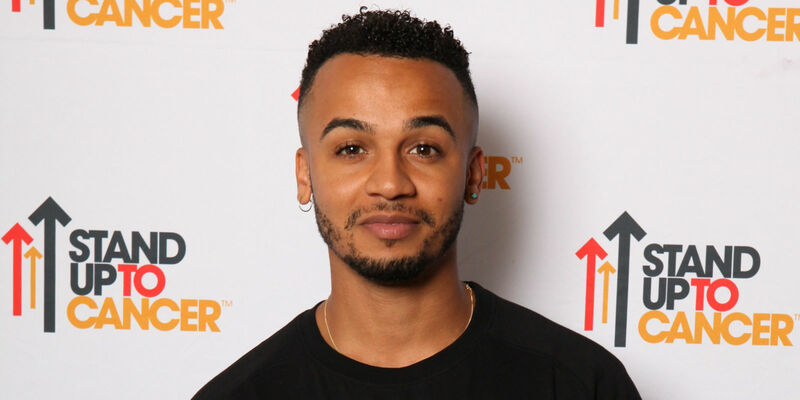 Former JLS member Aston Merrygold has signed up for Strictly Come Dancing 2017. After a successful five years with JLS, the band performed for the last time at their UK arena tour titled Goodbye: The Greatest Hits. In 2013, Aston became a judge on British talent show Got To Dance for Sky 1 and is now performing as a solo artist. His debut solo record Get Stupid received huge international success gaining platinum accreditation. 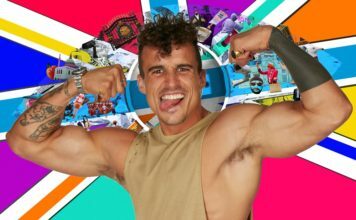 Aston is now confirmed to take part in the 15th series of Strictly, he said: “I’m so happy to be joining Strictly 2017, it is such a brilliant show and I’ve followed it for years. 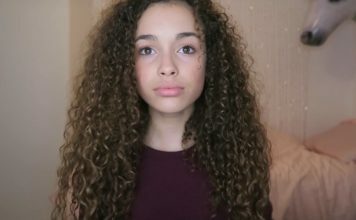 JLS sold over ten million records worldwide, had five number one hits, a four-time platinum album, won a MOBO award; and even starred in their very own film: JLS – Eyes Wide Open. 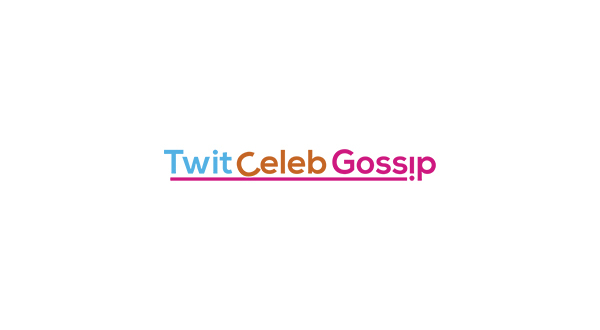 Aston Merrygold joins Simon Rimmer, Joe McFadden, Reverend Richard Coles, Gemma Atkinson, Ruth Langsford, Davood Ghadami and Mollie King, who have also been confirmed for the new series. 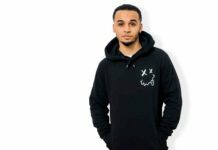 Singer Aston Merrygold announces engagement to pregnant girlfriend Sarah Richards! 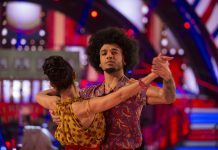 Strictly bosses ‘shocked’ as judges axe favourite Aston Merrygold! 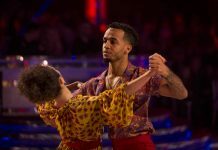 Strictly Come Dancing branded a ‘fix’ as Aston Merrygold is voted out!